One of the most popular eCommerce script is the Magento created by Varien. It offers superior flexibility for the designers through its modular architecture. Most users admire the various control options available in the system which makes the task easier. It is also completely scalable and can handle any kind of traffic to the website. What makes it more popular is the use of open source platform which is developed using Zend PHP and MySQL databases. 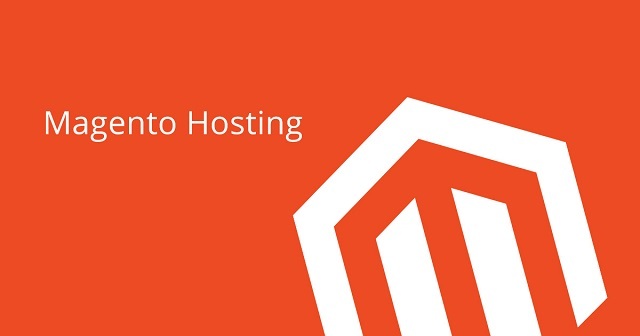 One of the most important features of Magento hosting is the ease with which you can create the product catalog and display it on your website. The customer can browse through multiple products by filtering them and adding them to the shopping cart. If the user wants to make the purchase after some time, it is also possible to add the item to the wish list. From the developer point of view, this system is easy to manage and you can add new products and manage the inventory without any hassles. Even managing orders and integrating various payment gateway systems which are very crucial to the business is also very easy with this system. • Google Analytics can be easily integrated with Magento. • Analyzing customer behavior is very easy. • Your website can be optimized with SEO for better results. • Using promo codes and coupon codes is very simple with this system. • Multiple free themes of Magento are available in the internet. • Data backup is very easy. • Multiple editions of Magento available for users. • Magento Connect Manager makes it easy to install modules. • Users can integrate multiple domains into a single control panel. The community edition of Magento is an open source based system used for content management. It is very easy to modify the core system by adding a new plug-in to the system. You can also develop your own customized plug-in and add it to the system. It has many versions and is available for free. On the other hand, the enterprise edition of Magento is not free. But, it has many other additional features which are not available in the community edition. It is more suited for large companies which require robust systems capable of handling huge amount of traffic on a regular basis. Magento servers are known for its robust performance. They can be fully optimized and managed as per the requirement of the client. You can monitor your store on a real-time basis and get live updates about the performance of the system. There is an alert system to ensure that the system runs smoothly without any issues. The service provider can set up the entire system for your website and manage it on a regular basis. You can also get the services customized as per your requirement. It is very secure and offers regular backup to protect your data. You can get the best deals at finestshops for your entire hosting requirement.